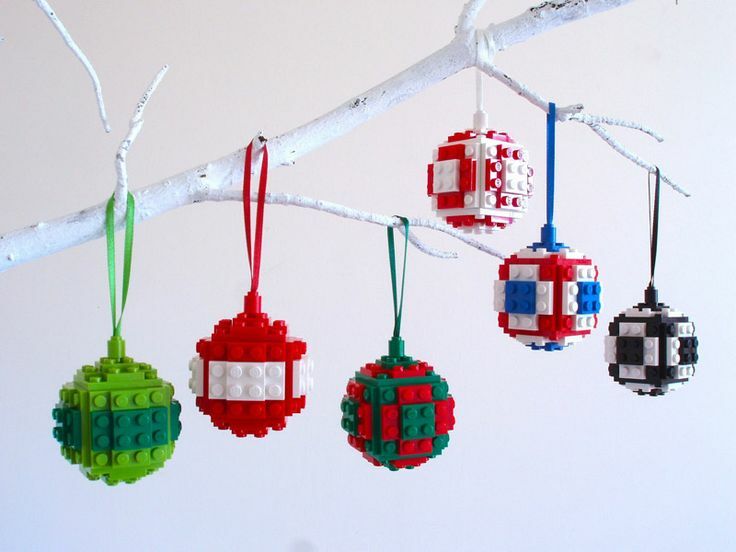 Bricks 4 Kidz provides LEGO® Christmas Camps during the festive season in South Dublin. Bricks 4 Kidz LEGO® themed Christmas Camps have been designed to teach the principles of Science, Technology, Engineering & Maths (STEM) to girls and boys, aged 5 – 12. Our programme have been created by engineers and architects to ignite children’s creativity and curiosity. Our Bricks 4 Kidz programmes provide a unique approach to educational play using LEGO® bricks, motors and remote controls. Children explore and collaborate using unique lessons, proprietary model plans, themed learning units and motorised project kits. Our activities are designed to trigger young children’s lively imaginations and build their self-confidence. We provide an environment where children can make new friends, of the same age and with similar interests by combining team work elements to our camps.